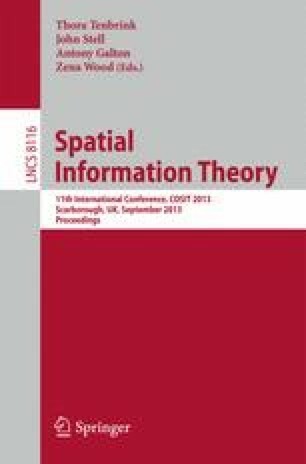 This paper further develops the theory of maptrees, introduced in . There exist well-known methods, based upon combinatorial maps, for topologically complete representations of embeddings of connected graphs in closed surfaces. Maptrees extend these methods to provide topologically complete representations of embeddings of possibly disconnected graphs. The focus of this paper is the use of maptrees to admit fine-grained representations of topological change. The ability of maptrees to represent complex spatial processes is demonstrated through case studies involving conceptual neighborhoods and cellular processes.